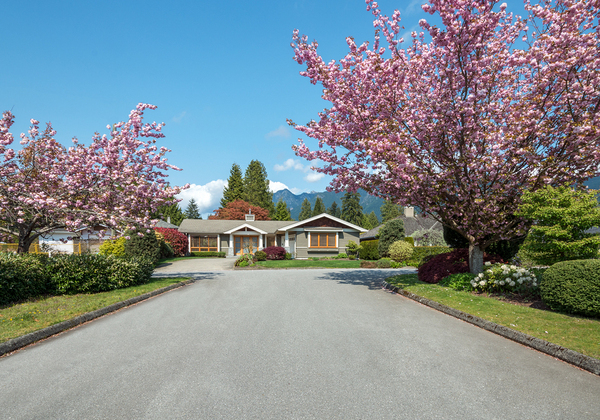 With the right gutter system, you’ll be at ease whether you’re experiencing spring blossoms or fall storms. When it’s raining outside, you need to feel secure about your home protection system. This includes gutter protection. 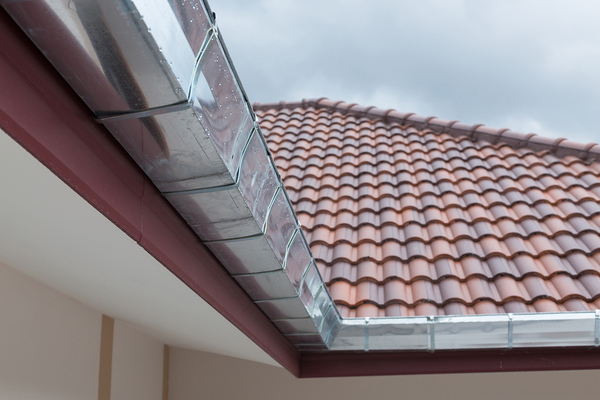 Gutter filter systems can help protect your home, but which one should you choose? Roof troubles. Ice backs up in your gutters and creeps under your roofing tiles, causing damage. Gutter woes. Your gutters are full of sticks and leaves, and they begin to warp and sag. Siding concerns. Water spills out of your gutters onto your siding, where it causes mold, algae, and moss to grow. Foundation issues. Water pours from clogged gutters onto your home foundation, causing it to shift, crack, and leak over time. With gutter cleaning and gutter filter systems, you can prevent these problems in your home. What is the best way to prevent debris from clogging your gutters? There are many products designed to protect your home from the deluge of debris. Gutter filters that you place into the gutter as an insert allow water to flow into the gutter, while large debris stays on top. These filter systems provide a temporary solution, but over time, they get clogged with fine silt and debris from your roof. Mesh or screen filters act as a permeable roof for your gutter, allowing water to move through while larger debris stays on top. These filters don’t filter out finer debris, so your gutters may have a layer of gutter sludge. You need to clean off the mesh from time to time as it will get clogged. Surface tension gutter covers don’t filter the water. Instead, they work by using the natural tendency of water to cling to itself. Water runs smoothly into the gutter, while leaves and other debris slide off the edge of the gutter. If you want to eliminate gutter cleaning entirely, surface tension covers allow you to do that. They are more expensive to install, but they don’t require maintenance after they are installed. Gutter protection systems ensure that your roof, gutters, siding, and foundation stay safe, no matter what the weather. How Much Do Gutter Filters Cost? How much does it cost to keep your gutters clean? There are many alternatives: which one will you choose? Avoid Cleaning: If you want to live on the edge, you could avoid cleaning your gutters altogether. Depending on what you need to repair or replace, this will cost you tens of thousands in repairs over time. Water damage adds up, and you will likely need to repair your siding and roof and fix your foundation. Gutter Cleaning: Gutter cleaning is the alternative to a gutter filter system. Over the course of a decade, gutter cleaning two or three times a year will cost you between $3500 and $5000. What if you do it yourself? If you get injured, the amount paid for medical bills on a ladder fall averages $21,500. Gutter Insert: Gutter inserts such as foam sponges ring in at $2 to $6 for materials only, or $5 to $14 per foot installed. You’ll need to clean your gutters occasionally as well, and if the filter gets clogged with needles, you’ll need to replace it. Mesh or screen filter: Mesh gutter inserts vary widely and usually cost less than a dollar to $1.50 per foot for plastic/aluminum for materials only. Installation runs $1 to $3 per foot. Some screens add a filter for finer mesh as well. These cost 89 cents to $7 per foot for materials or $3 to $10 per foot installed. If you choose PVC-coated metal, the cost is $2.50 to $10 per foot with $6.50 to $22 per foot for installation. You’ll also need to pay for gutter cleaning, but less often than without the filter. Surface Tension Cover: One piece surface tension gutter covers cost between $15 to $30 per foot installed. You’ll never need to clean your gutters again. When you’re looking for gutter solutions, Harry Helmet can help. We know how to keep your gutters clean with solutions that are good for you and your home. Contact us today to learn more about Gutter Helmet.